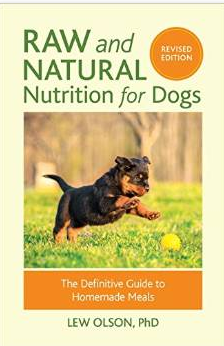 Digestion Aids : Holistic, natural remedies for dogs and cats., Natural nutrition, food and supplemements for dogs, cats and horses. Description: L-Glutamine is an amino acid that helps repair an inflamed intestinal tract lining, which is a common cause of chronic diarrhea and IBD. Our digestive products help with proper channeling of nutrients and food assimilation. They are ideal for dogs with conditions such as stress, digestive disorders, illness, underweight, stool eating, pregnancy, and those eating a processed commercial diet.